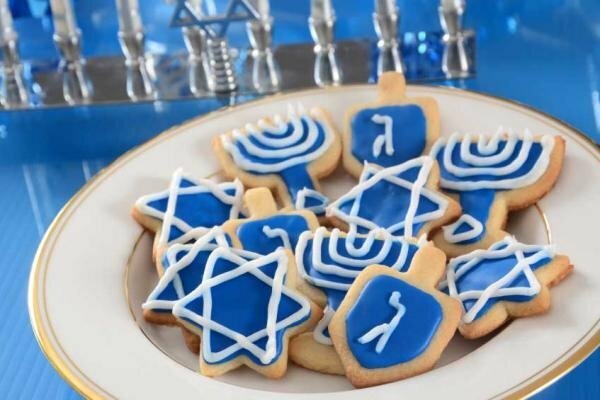 Come and enjoy Latkes with applesauce, donuts, Chanukah crafts and activities with Dreidels, Gelt and more! Watch a special dance performance by OC Dance Crew and sing during the grand Menorah Lighting to commemorate the miracle of Chanukah. 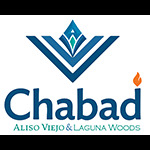 Browse a nice selection for all your Chanukah needs for purchase.